Once upon a time, in a galaxy far, far away, many of us spent our evenings reading fairy tales before drifting off to sleep. There’s a reason fairy tales stick with us long after our childhoods. These stories are filled with adventure, intrigue, romance, and deeper themes that can be applied to even us non-princesses. It’s no wonder fairy-tale retellings have become increasingly popular, taking on such stories as Alice in Wonderland, Cinderella, and Beauty and the Beast. Here are some of my favorite retellings out right now! Okay, so imagine Alice in Wonderland, except instead of Wonderland, it’s present day Atlanta. L. L. McKinney has taken the classic story we all know and given it a fresh, modern twist. 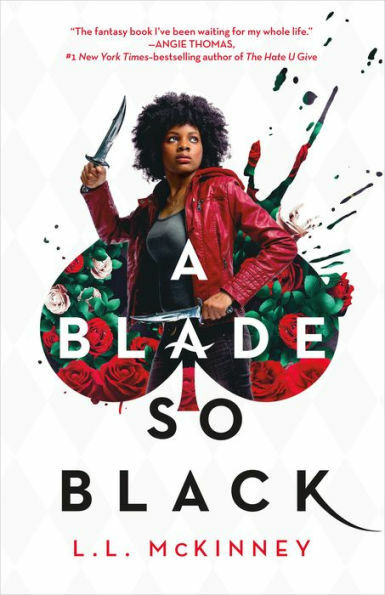 Alice is a black girl with an overprotective mother, a best friend who is a tad high maintenance, and a secret just itching to come out. By day she’s a normal high school student, but by night she battles monstrous creatures called Nightmares in the dark realm of Wonderland. Thanks to her mentor, Hatta, she’s at the top of her game. But when Hatta is mysteriously poisoned, Alice needs to explore parts of Wonderland she’s never seen before to find the antidote to hopefully save Hatta’s life. Alys was a child when the soul eaters came. They attacked her village and fed off the villagers’ souls. Alys was spared and sent to live in a nearby village. The inhabitants created a culture built on fear of the soul eaters and their assumed leader, the Beast. However, neither the Beast nor Alys are what the villagers think they are. 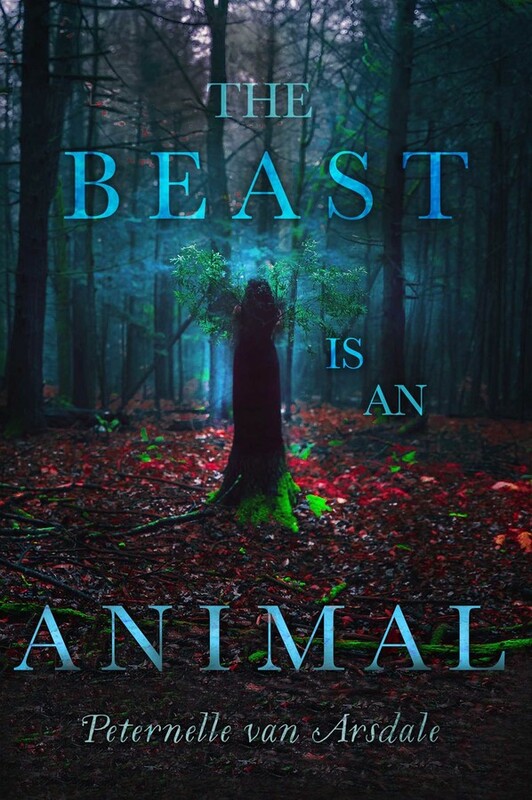 In this twisted Beauty and the Beast retelling, follow Alys as she tries to save her village and come to terms with a secret she can tell no one. Linh Cinder is a cyborg mechanic in future New Beijing, which has been ravaged by a mysterious plague. As a cyborg, Cinder has a mix of human anatomy and mechanical parts that have become part of her internal wiring. 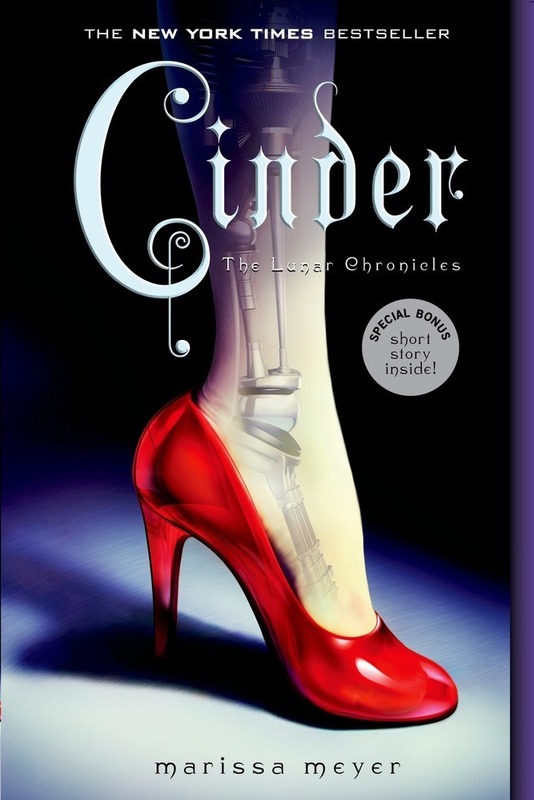 In this Cinderella retelling, Cinder is blamed when her stepsister falls ill due to the plague. When Prince Kai suddenly enters her life and expresses interest in her, Cinder’s torn between the handsome prince, an evil queen, and finding out about her past. This is a fun, futuristic take on a classic tale! Another Cinderella story, Ash focuses on a young woman named Ash, forced to live alone with her cruel and violent stepmother after her father’s death (sound familiar?). 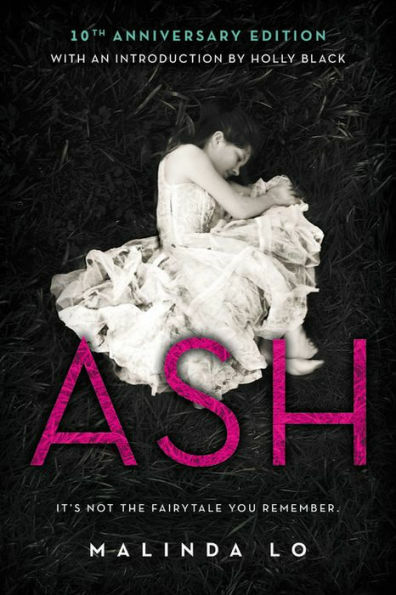 In a bit of a meta twist, Ash’s only joy comes from reading the fairy tales of her childhood. When Ash meets the King’s Huntress, Kaisa, her days quickly become consumed with learning to hunt—which gives her a new will to live, until she’s forced to choose been her newfound love and fairy tale dreams. It’s a tale as old as time—girl feels disconnected from her name, girl’s sisters feel no such dissonance, girl’s father gets taken by a terrifying Beast, who will only set him free if his daughter can fulfill the Beast’s demands. 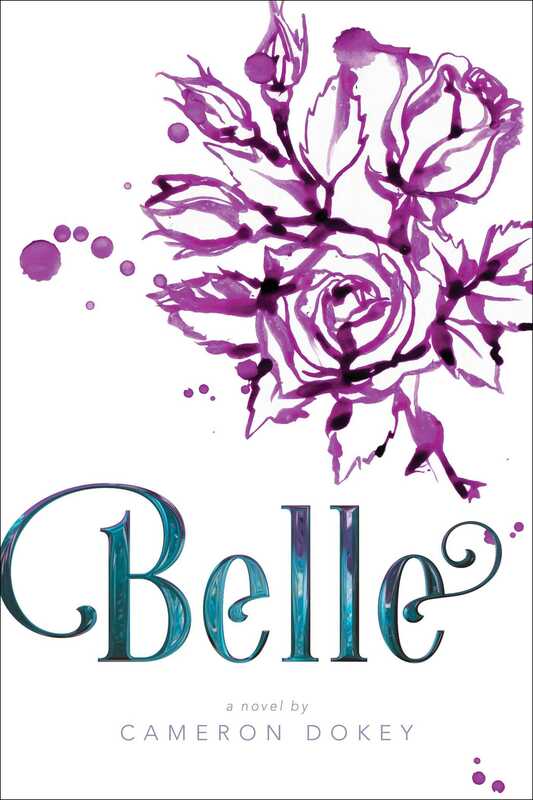 Everyone in Annabelle’s life calls her “Belle,” despite the fact that she doesn’t feel as pretty as her name. She tries to get them to call her Anna to no avail. Woodworking is the only thing that makes Belle happy, and she longs to find the Heartwood tree. According to legend, when carved by the right hands, it can reveal one’s true love. Belle’s father finds the Heartwood and meets the Beast, who takes him prisoner. 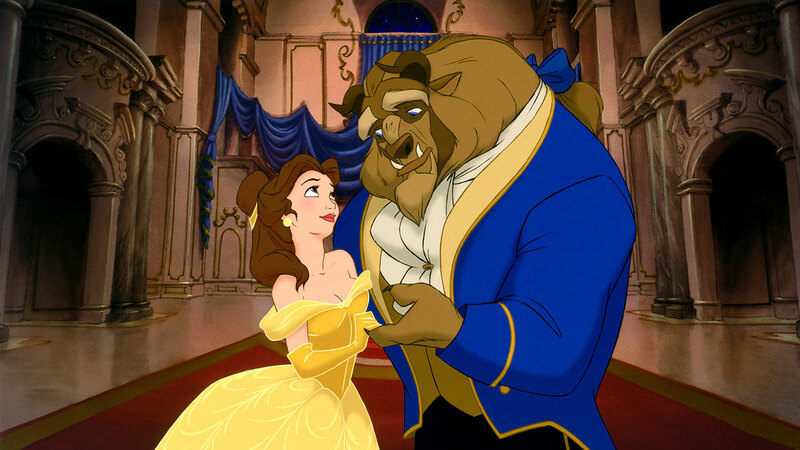 Belle agrees to carve the Heartwood in order to set her father free, and to her surprise, finds an ally in the Beast.